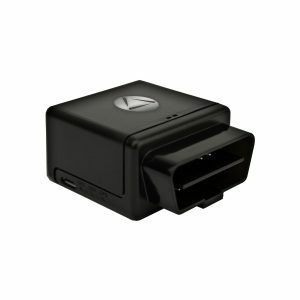 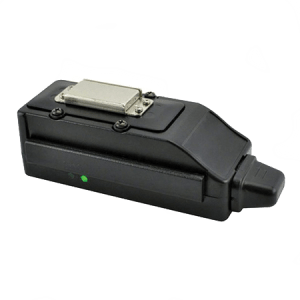 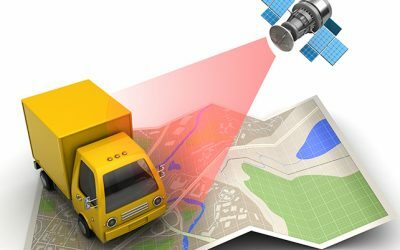 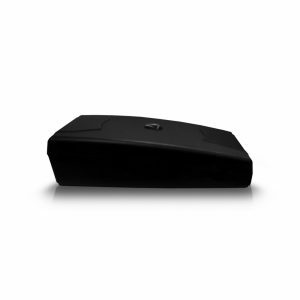 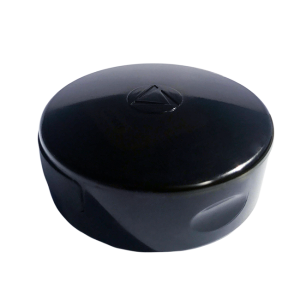 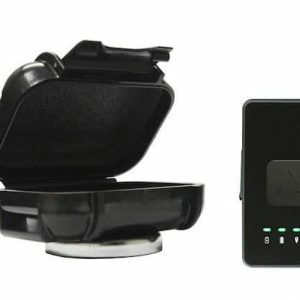 Bringing consumers and businesses high-quality, unique GPS tracking systems at affordable prices, Tracking System Direct has the solution for anyone needing a real time GPS tracker, or simply the best hidden GPS tracker for car. 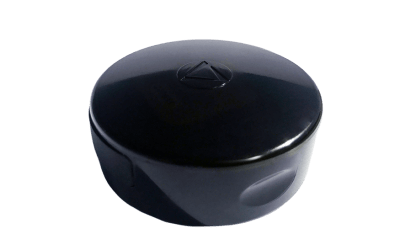 With support agents available 7 days a week to answer questions regarding no monthly fee GPS trackers, live GPS tracking devices, or dual dash cams for car surveillance, Tracking System Direct is here to help. 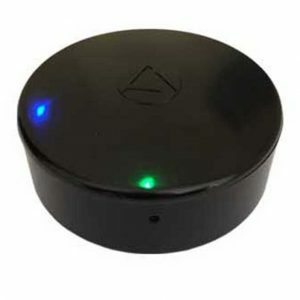 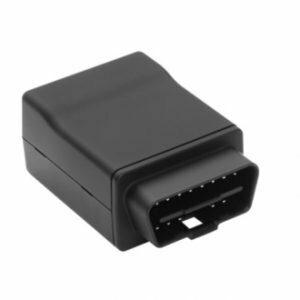 Come see car tracking devices rated the best-of-the-best in the industry, and allow our team of dedicated experts guide you to the best GPS tracking system for cars, trucks or personal safety. 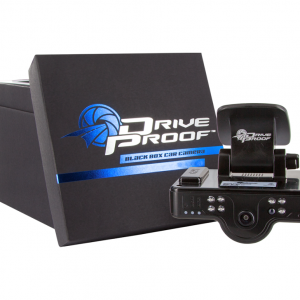 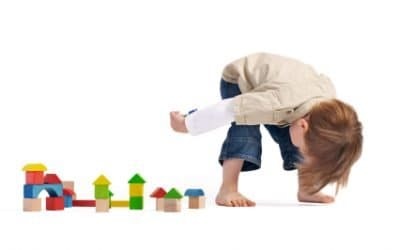 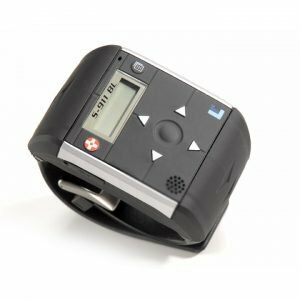 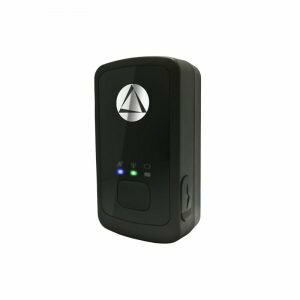 Tracking System Direct only offers award-winning live GPS trackers and GPS fleet tracking products that are extraordinary, functional, and perform beyond industry standards!